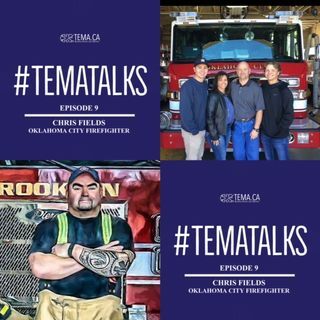 Learn what is was like for Firefighter Chris Fields to respond to the Oklahoma City Bombing, and how that day affected the rest of his life. Subscribe, Listen, and Share! Available however you listen to podcasts, including Apple Podcasts, Google Play Music, and . Enjoy!